BAYBORO – Health data for the state indicates Pamlico County ranks 5th highest for breast cancer. Fortunately, Pamlico is averaging a decrease of 1.6 instances of breast cancer annually. The Pamlico County Health Department is proud of its Breast and Cervical Cancer Control Program, which provides free or low-cost breast and cervical cancer screenings and follow-up to eligible women in North Carolina. 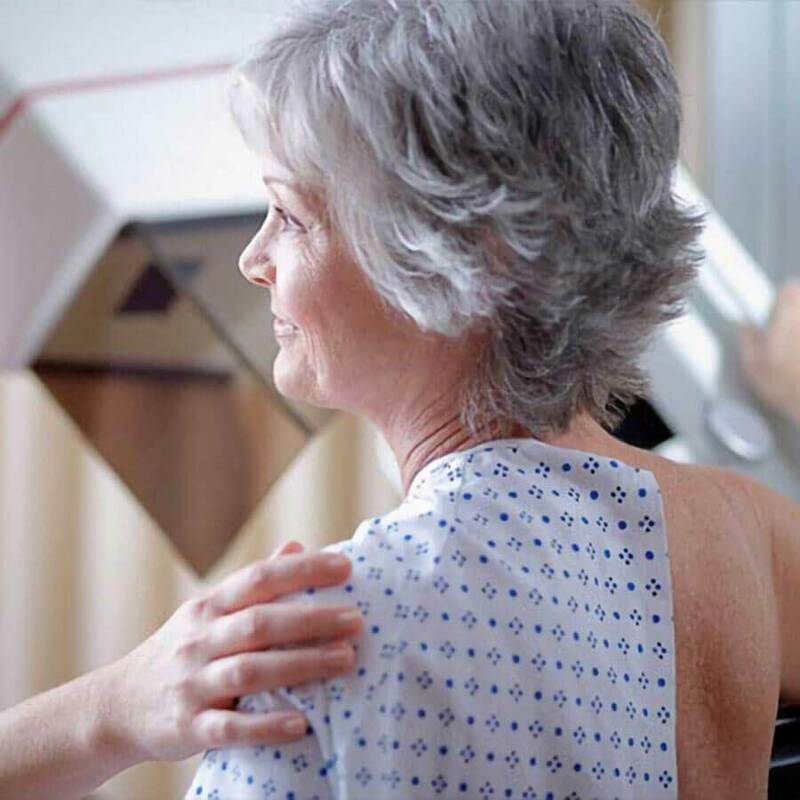 The program helps women from ages 40-54 obtain screenings for breast cancer. For cervical cancer, the age range is from 21 to 64. Last year the Pamlico County Health Department saw 44 clients in this program. Of these, 12 were referred to outside sources for further evaluation and treatment. Cancer in the State — and in Pamlico County — always ranks among the top ten causes of death each year. In Pamlico County, our most recent data shows age adjusted cancer incidence rates per 100,000 population for breast cancer of 177.5 compared to the state average of 157.5 Cervical Cancer incidence rates for the same five-year period shows North Carolina at a rate at 7.2 per100,000 women — as you can see, Breast Cancer is much more prevalent. • have a household income at or below 250% of the federal poverty level. If assistance is needed by the individual, the individual may be eligible for Breast and Cervical Cancer Medicaid (BCCM) provides funding for treatment to NC BCCCP enrolled clients who are diagnosed with breast or cervical cancer and who meet additional requirements. BCCM eligible women must be enrolled in NC BCCCP prior to a cancer diagnosis. If you wish more information about screening for breast cancer and cervical cancer program, please call the Pamlico County Health Department at 252-745-5111.